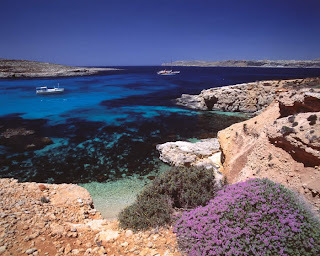 The Maltese archipelago, consisting of Malta, Gozo and Comino, is one of Europe’s best kept secrets. 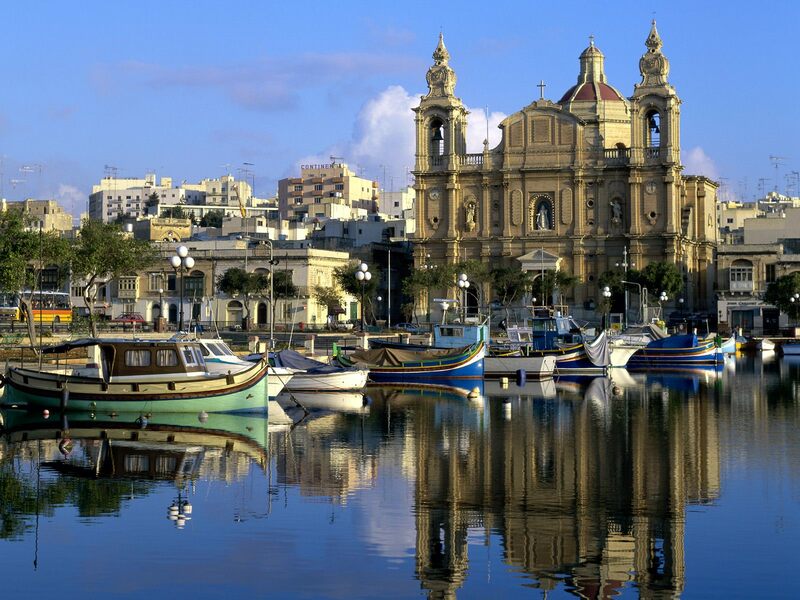 Whether guests choose to explore the depths of history & heritage or immerse themselves in the natural escape that is Malta, they will discover a luxurious, yet affordable, oasis in the heart of the Mediterranean. A place of infinite possibilities and affordable luxury, Malta offers above and beyond any another holiday experience to deserving guests who have a taste for relaxation, adventure, pampering, history, fine dining and fun. The Maltese islands are equipped of 5 star hotels and the greatest spas, unbeatable sailing and top sporting facilities, exclusive dining and charming boutique hotels, all surrounded by stunning beaches and clear blue waters. 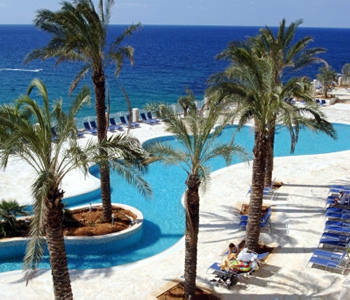 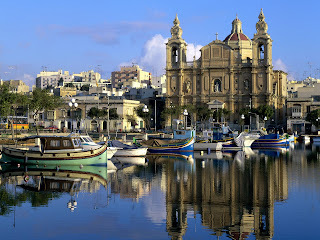 Just a three hour, direct flight from London or Paris, Malta seems perfect to evacuate stress and cure headaches of life.